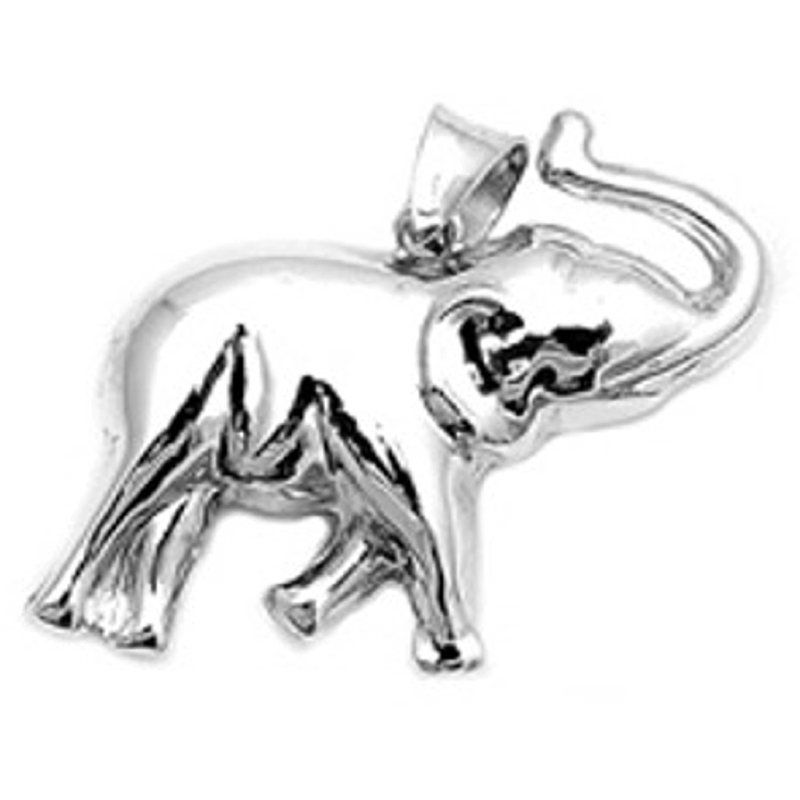 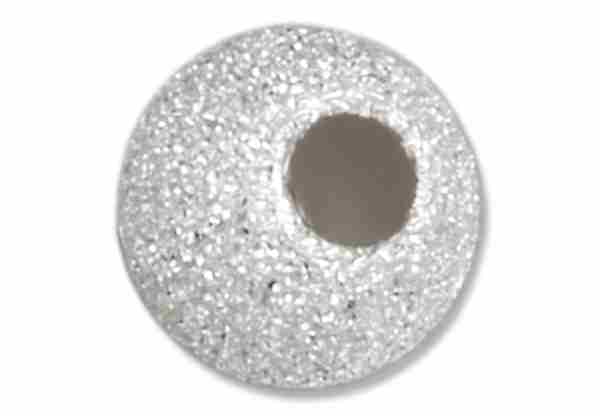 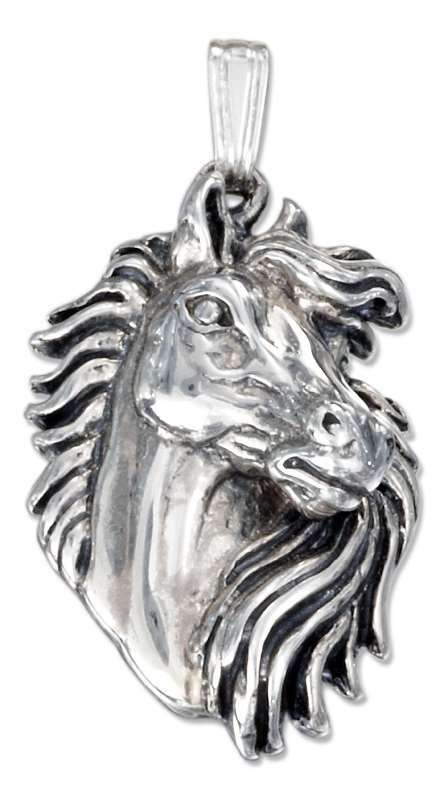 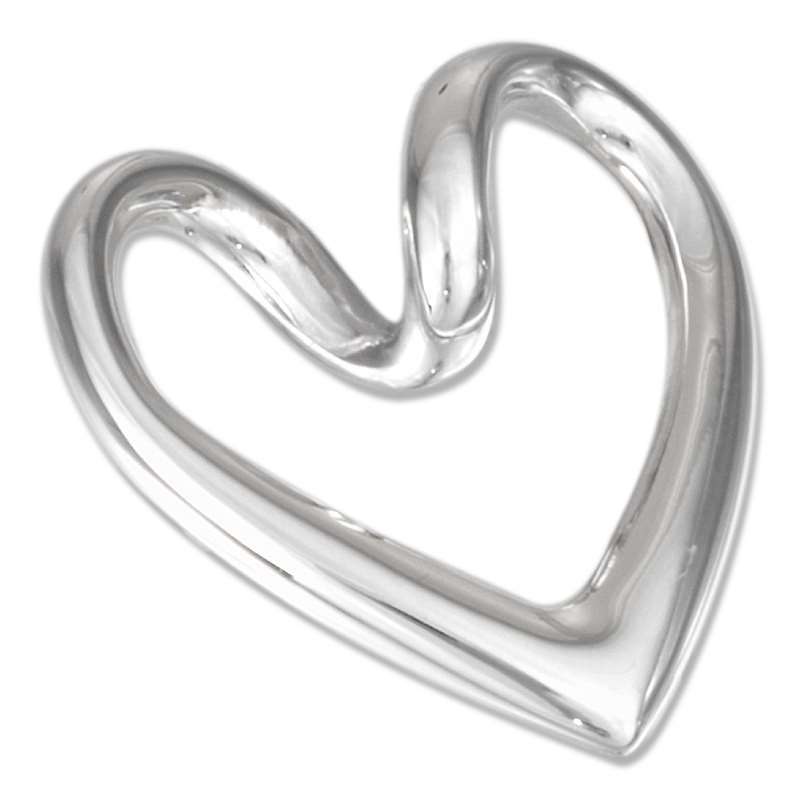 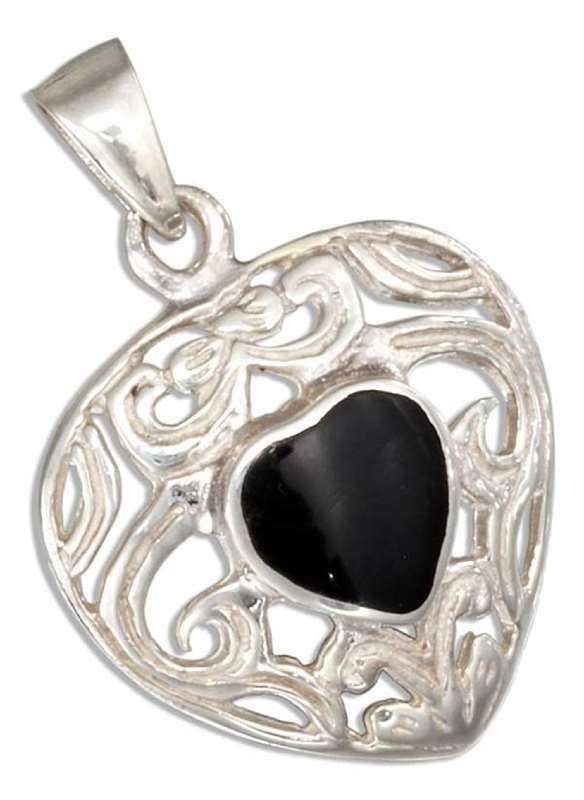 Sterling Silver Pendants - If you are looking for a sterling silver pendant then you will love exploring the pendant category at Auntie's Treasures. 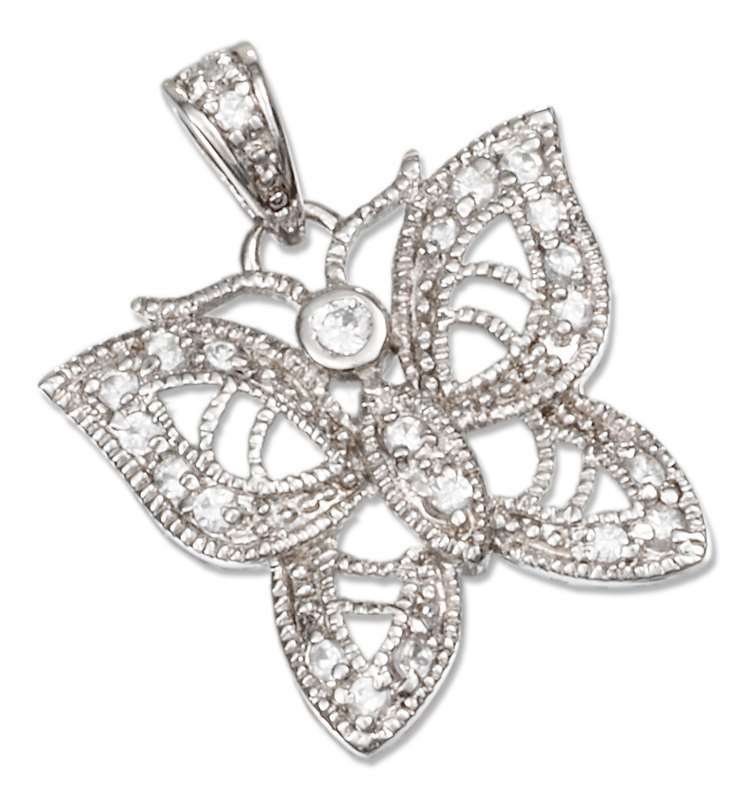 You are sure to find a stunning pendant for your chain or necklace. 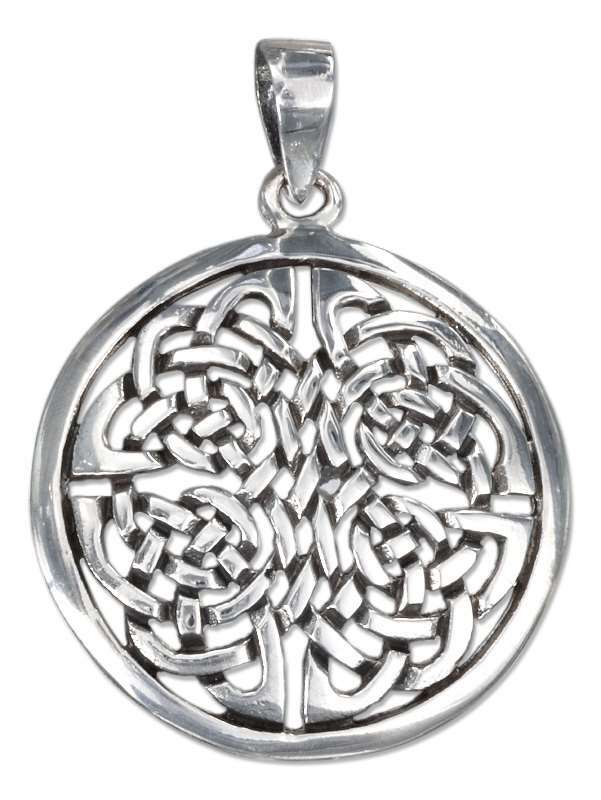 Where can you buy a pendant today? 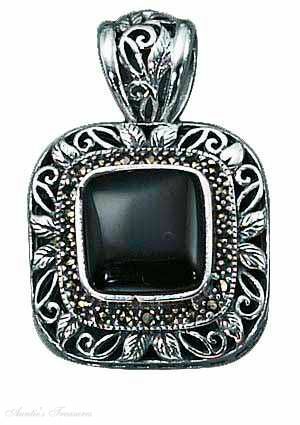 The answer is you can buy your pendant today at Auntie’s Treasures and have the pendant shipped out today or the next business day. 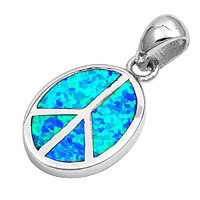 Shop for and buy your pendant today! 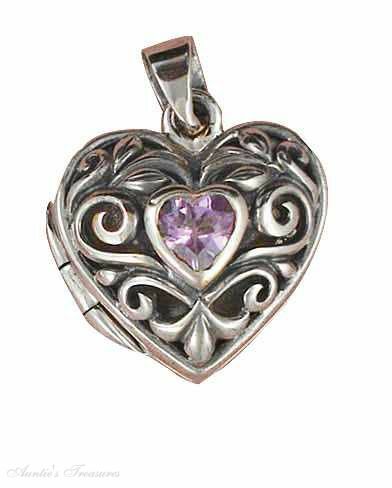 How are pendants different than charms? 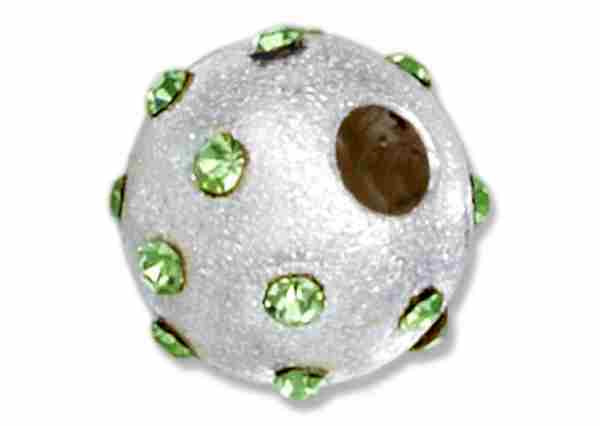 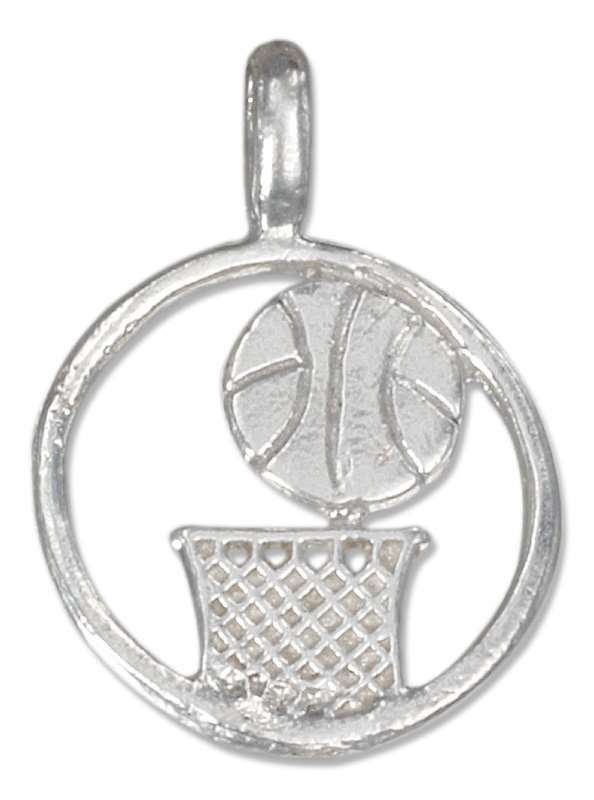 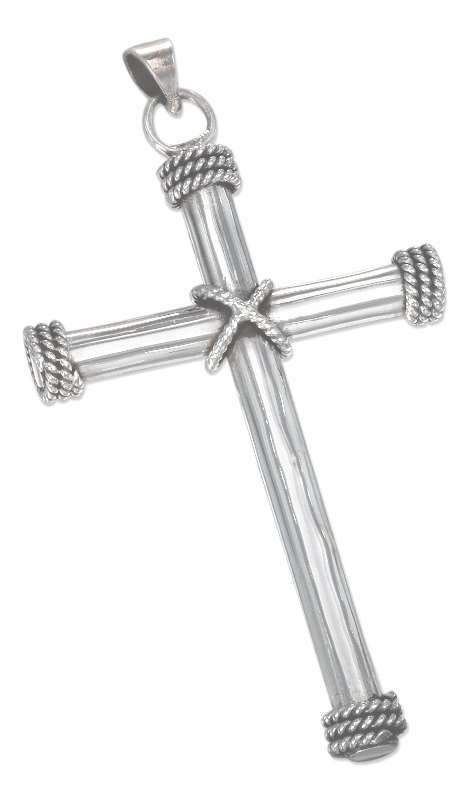 Charms can be pendants that have a bail attached instead of a jump ring to the charms. 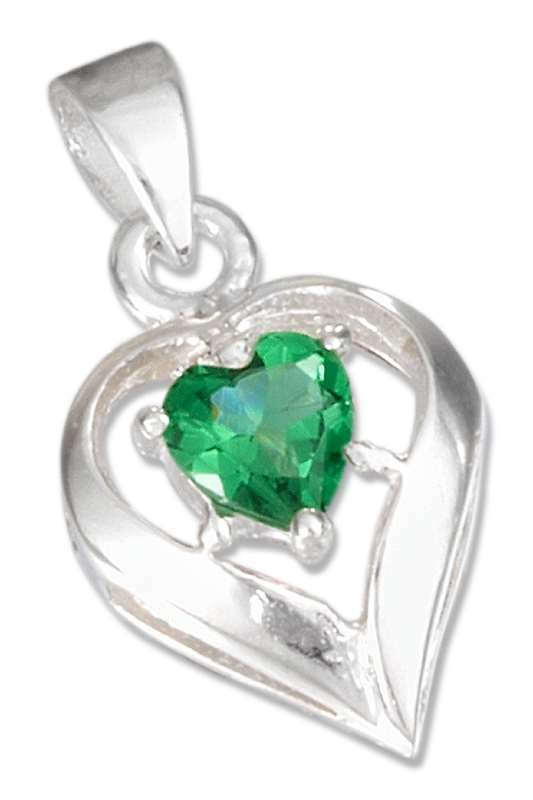 Pendants can be charms that have had the bail removed from the pendants hole and replaced with a jump ring. 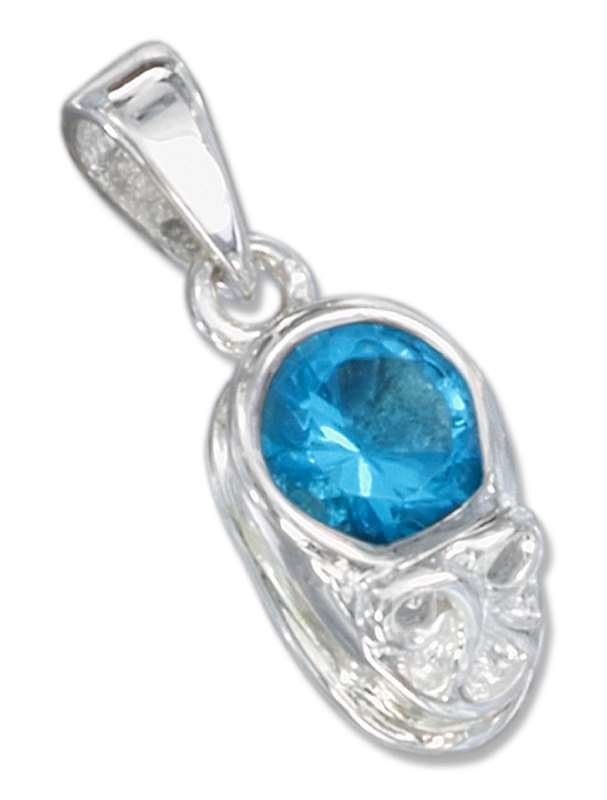 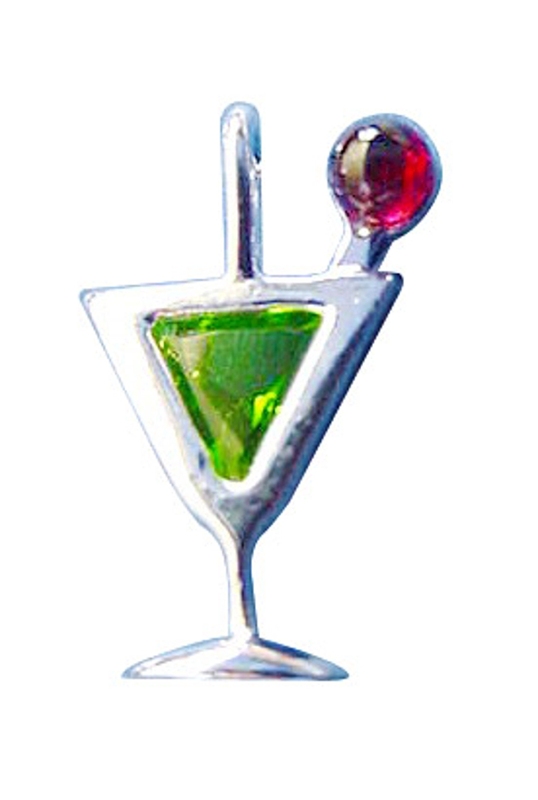 Pendants tend to be bigger than charms in many cases but pendants can also be as small as charms too. 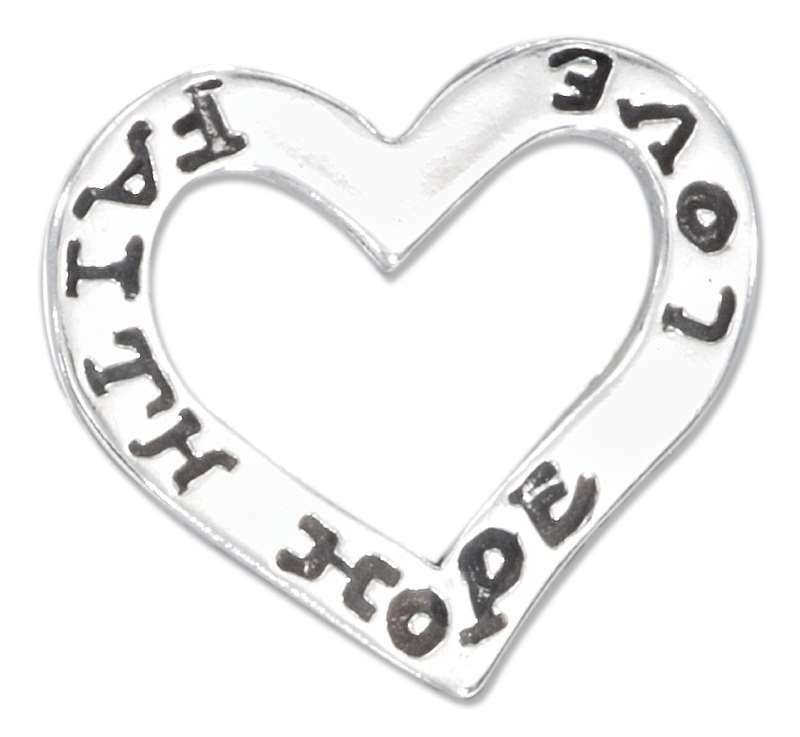 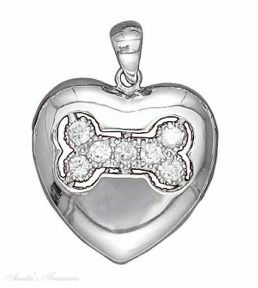 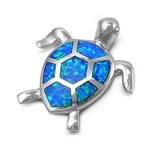 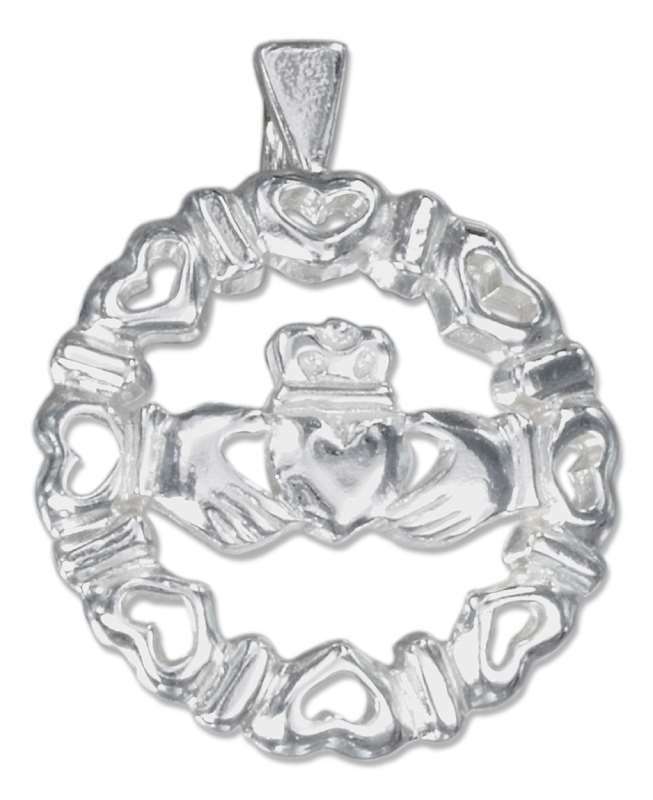 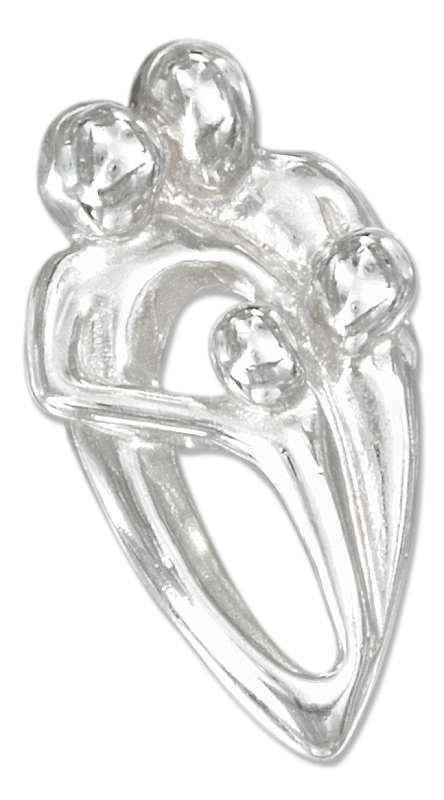 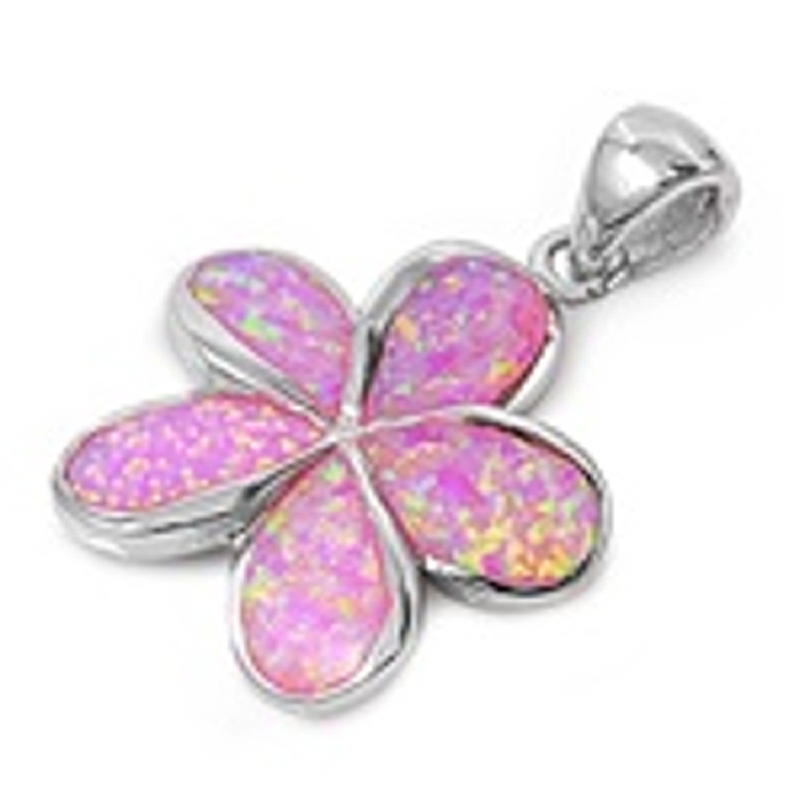 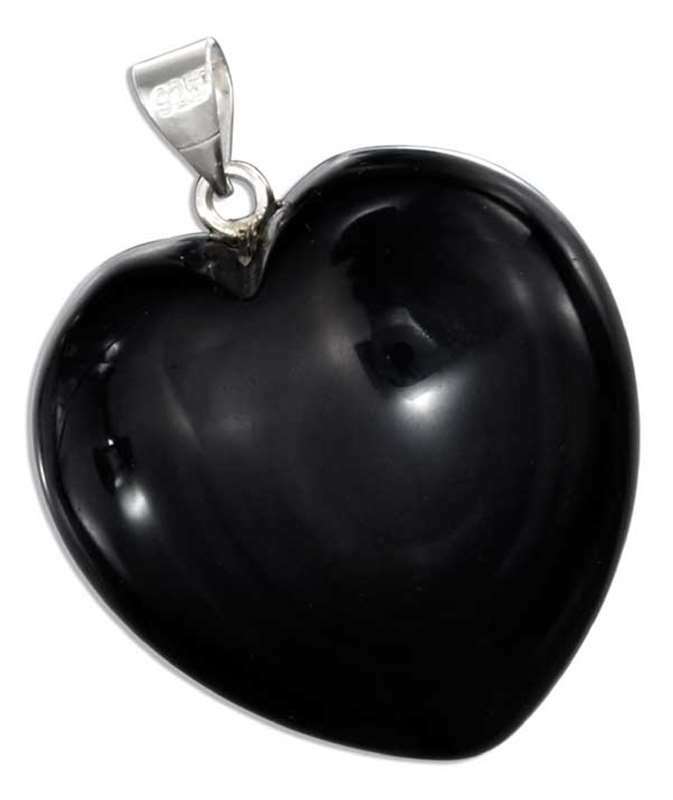 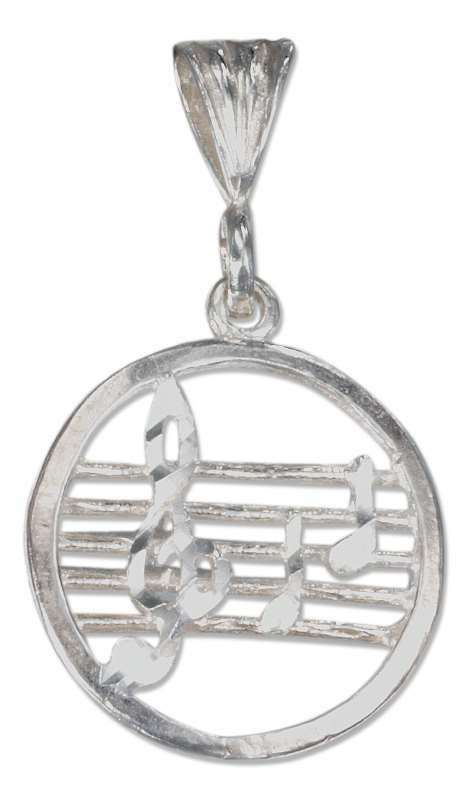 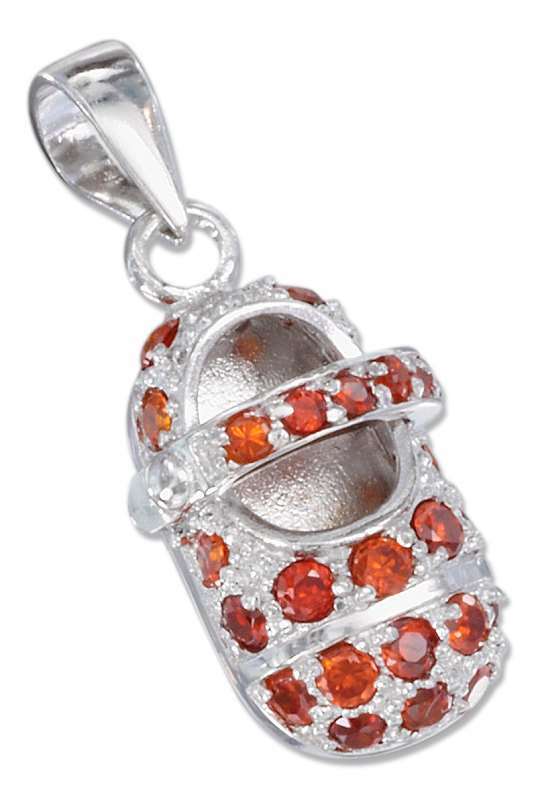 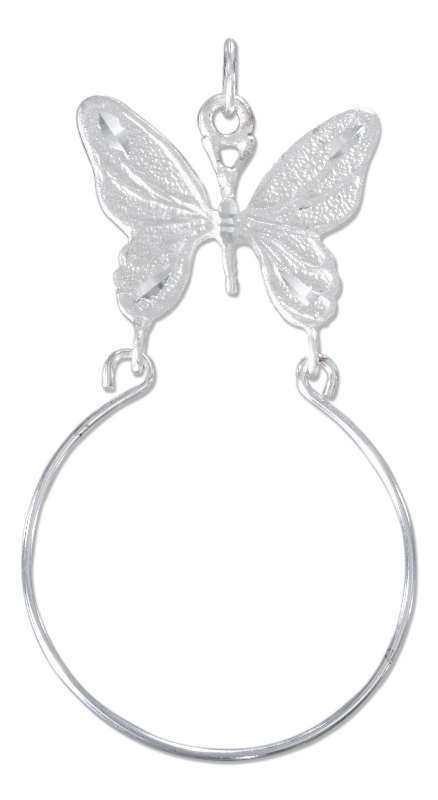 If you are looking for pendants or charms then Auntie’s Treasures offers a large selection of pendants and charms. 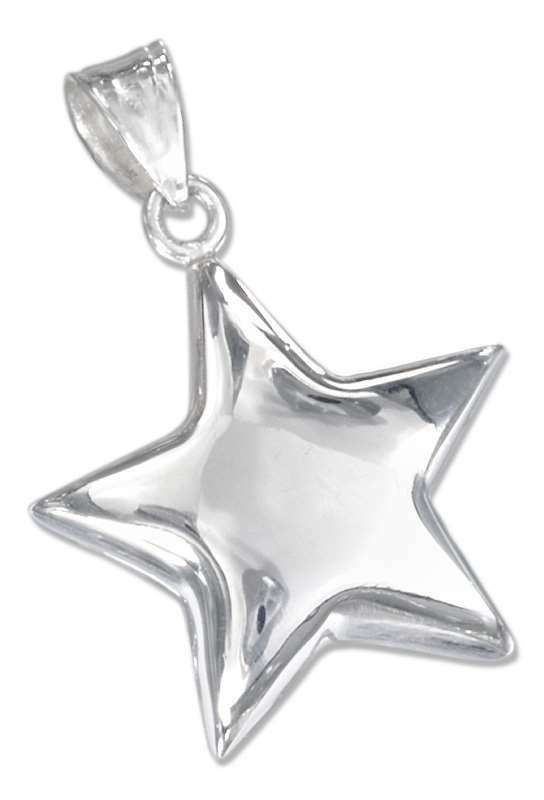 Get your pendants now to give your wardrobe greater flexibility later.